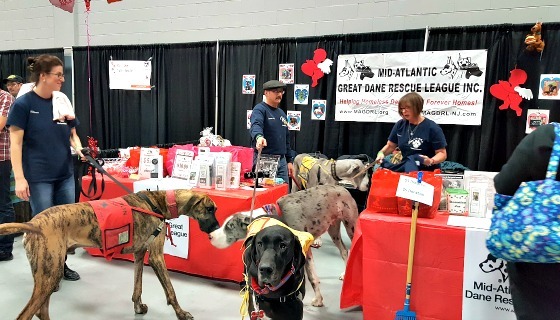 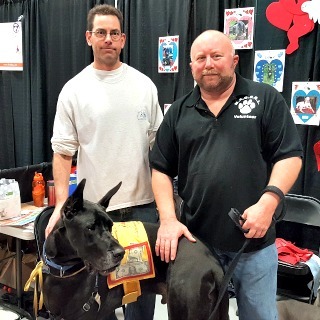 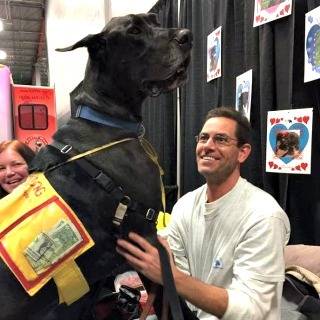 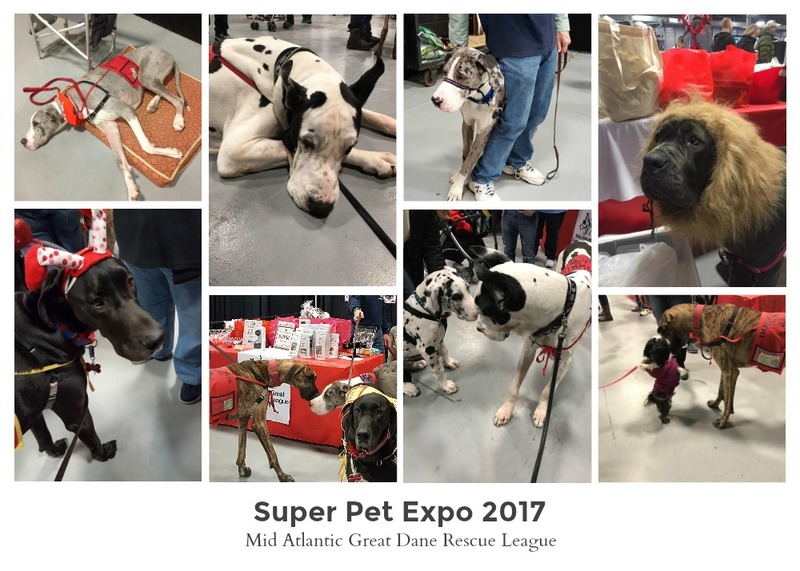 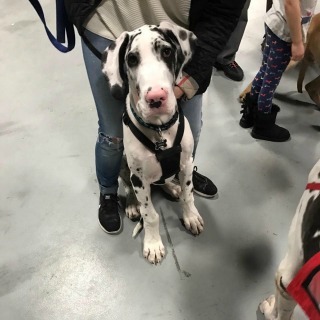 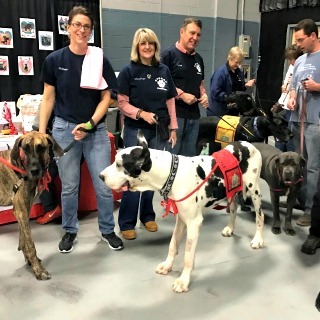 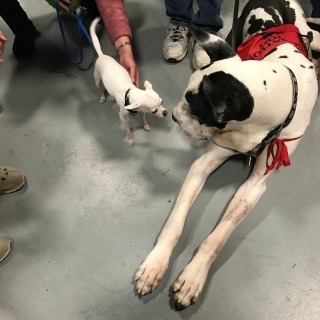 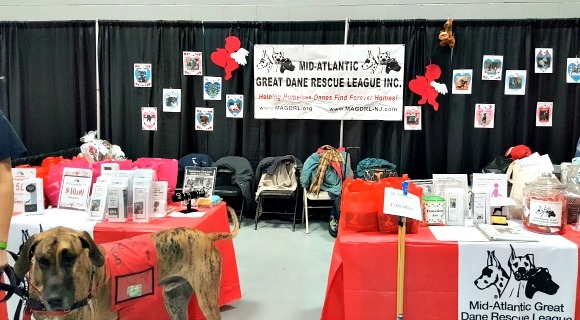 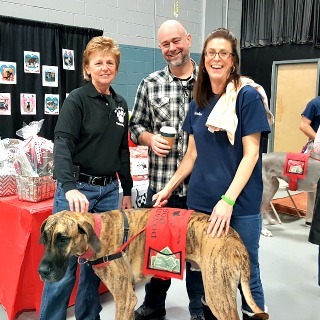 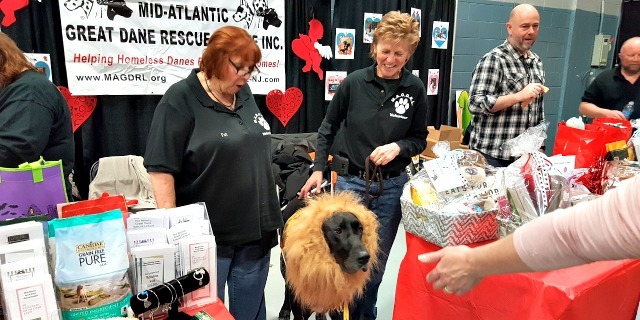 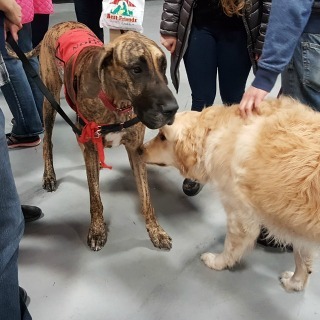 MAGDRL attended the Super Pet Expo this weekend at the Raritan Center which is an annual event. 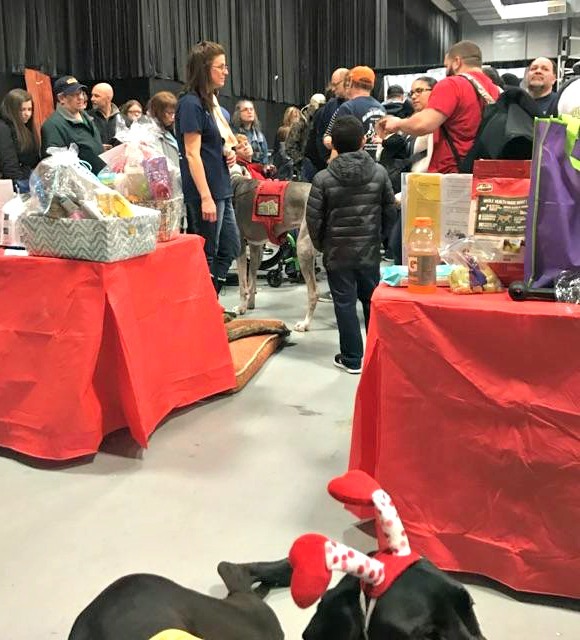 There are many great vendors who attend this event and it always draws a large crowd of humans and fur babies. 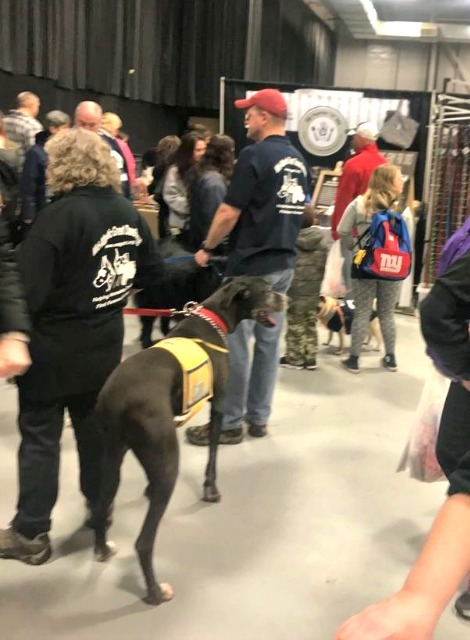 Our booth was located in the back corner where we had plenty of room for all of our ambassadors, as usual we drew a large crowd. 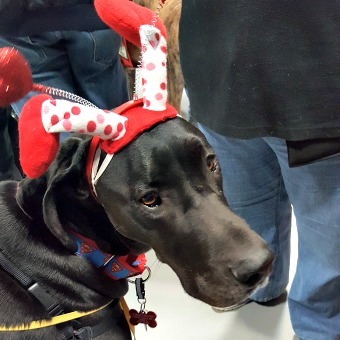 Thank you to all of the people that stopped by to say hi and to meet the danes and for all of your support. 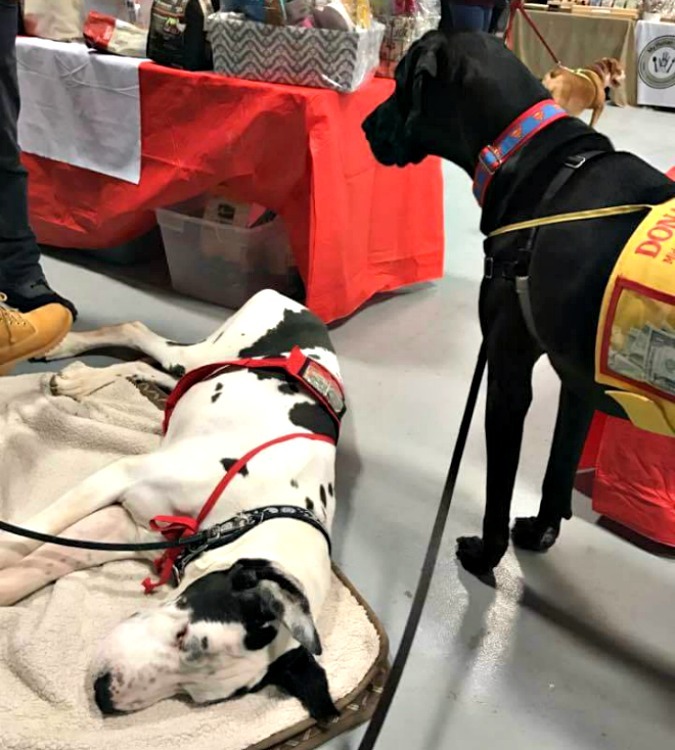 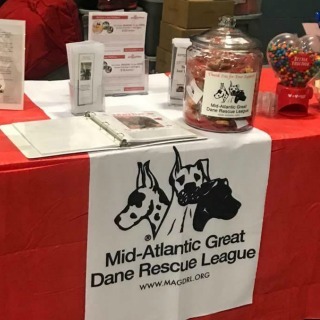 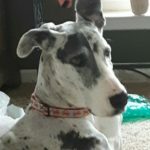 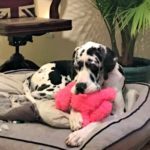 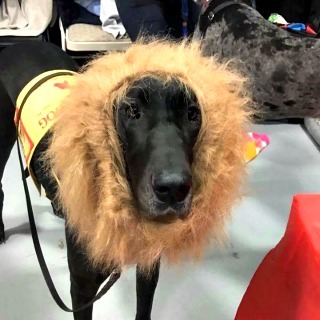 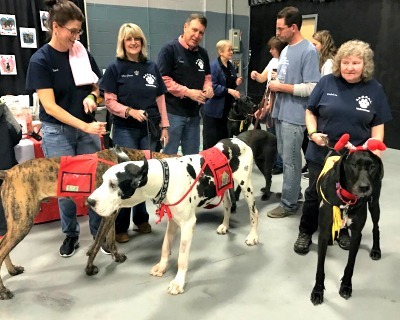 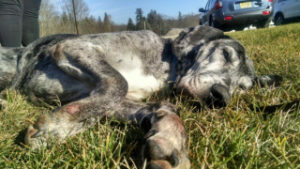 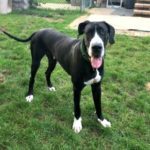 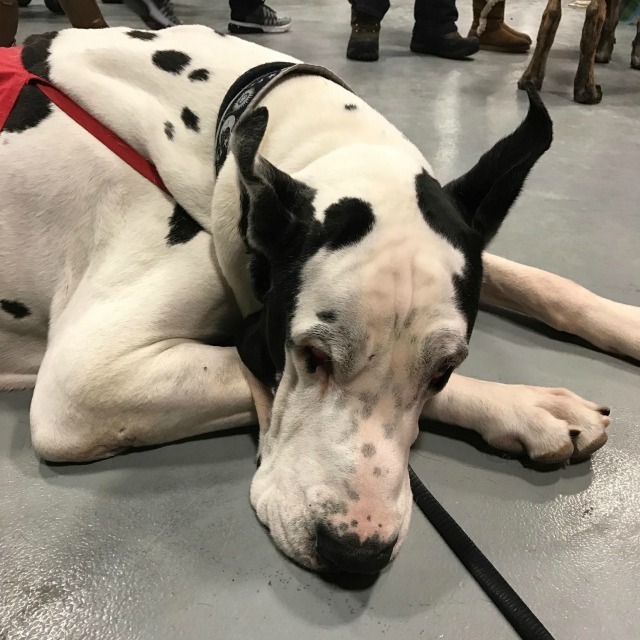 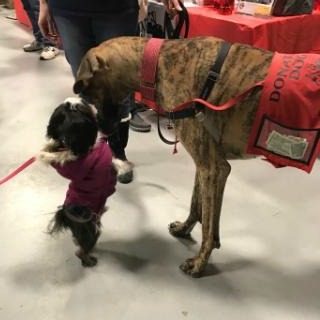 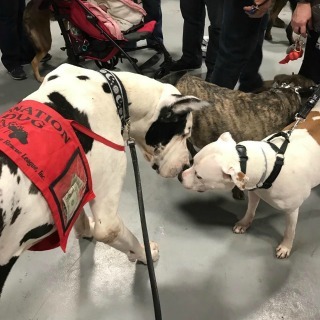 MAGDRL is 100% volunteer organization and the donations we receiving help to fund our cause of "Finding Forever Homes for Homeless Danes"
Our Ambassadors did a great job this weekend. 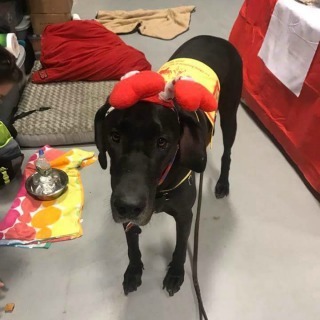 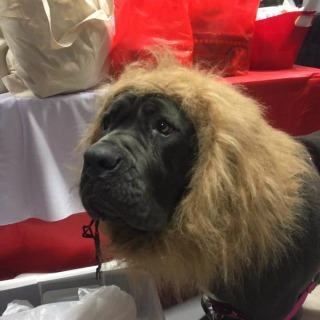 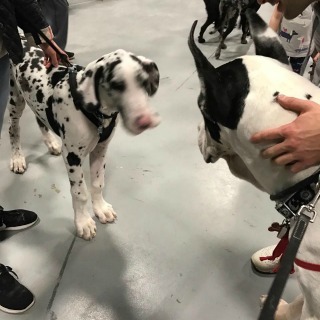 There were always visitors at the booth looking for some attention from our Danes. 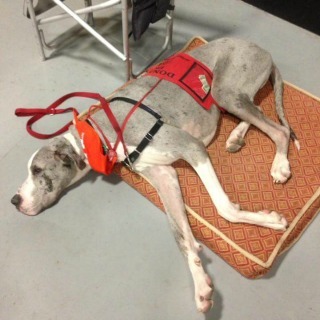 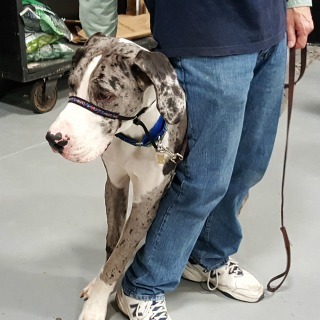 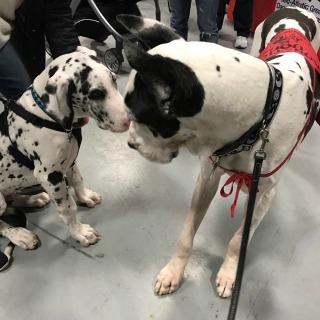 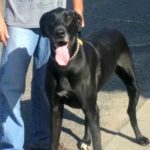 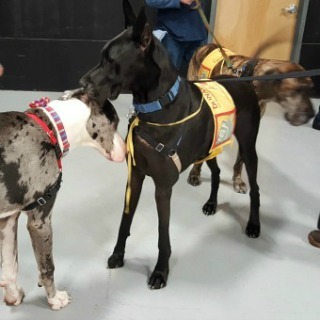 Other dogs large and small stopped by and there were a number of other Dane owners that stopped by to say hi. 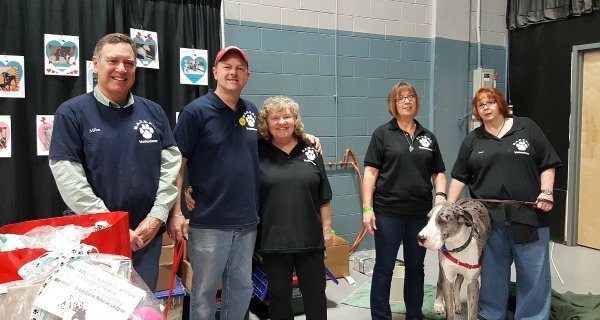 Thanks to all of the Volunteers that came out to help with the event. 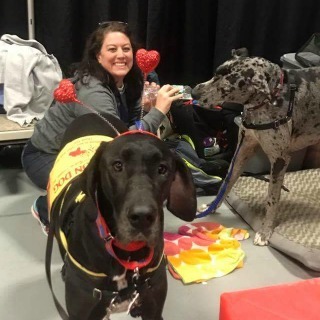 We couldn't do what we do without you. 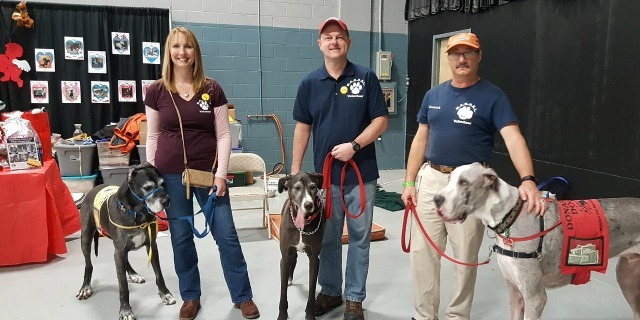 There were many volunteers that attended the event, below are photos of some of them (Sorry I missed some getting photos of some of you).